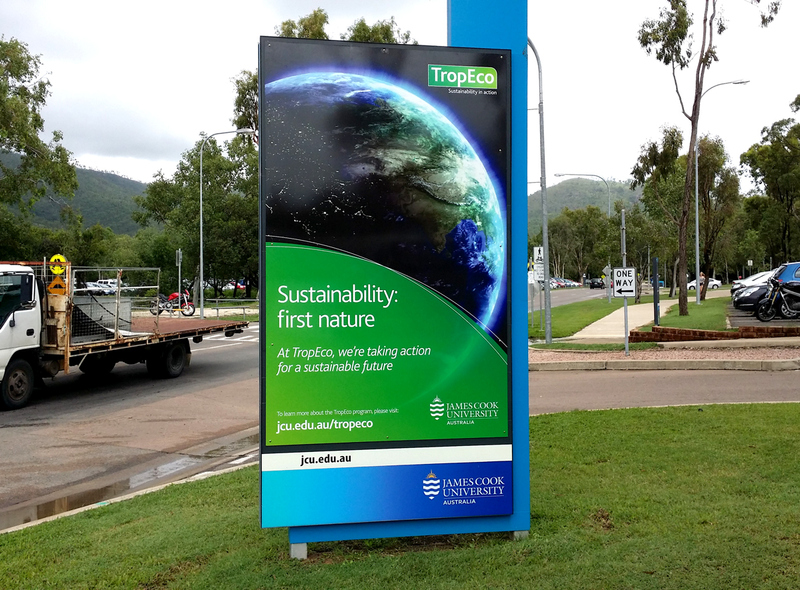 We are a local Townsville print & sign company servicing the North Queensland area for over 15 years. 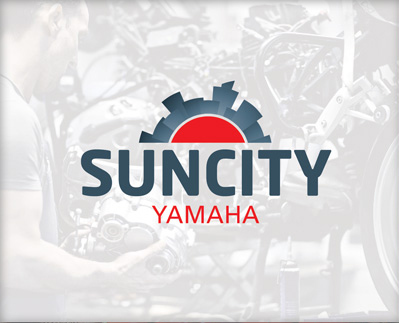 We have the facilities, equipment & staff to to complete everything from small one-off jobs to large long term projects. 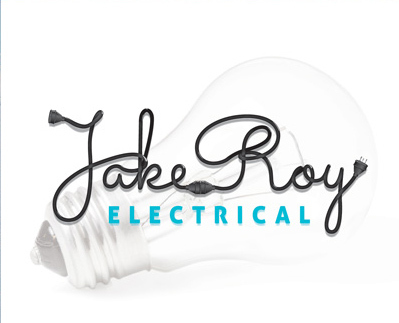 With creative, qualified designers, certified installers and experienced industry professionals whatever you need we’ve got you covered. 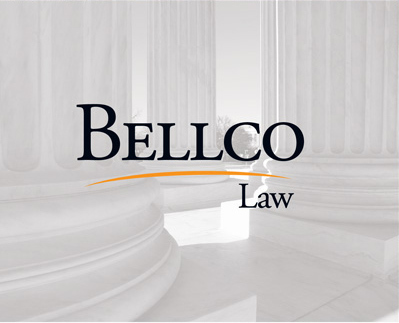 Business cards and all sorts of stationery and offset printing. Top quality colour printing at economical prices for smaller quantities too. UV large format prints on banners, corflute, pvc sheet, wall murals, one way vision window prints and signs. HP Latex prints on 3M Cast vinyls for vehicle graphics and quality outdoor signs. 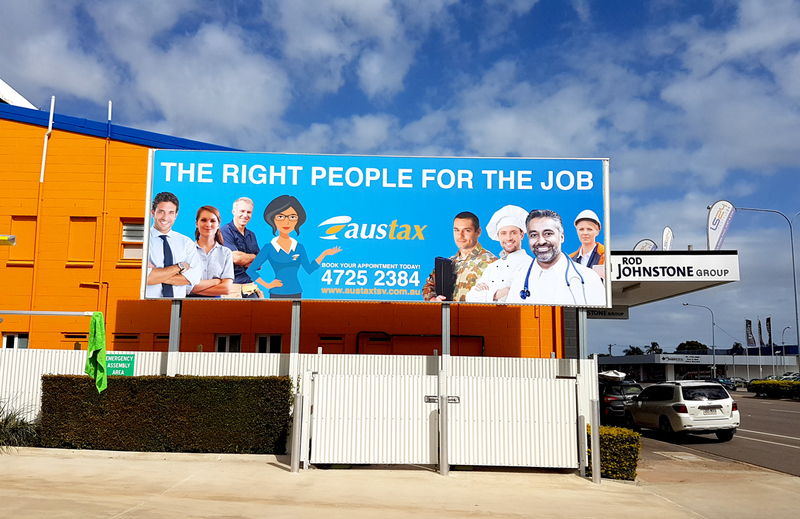 We make most of the sign work, and many printed or laser cut products in house, including pull up banners, posters, corflute signs, wall murals, window graphics and vehicle graphics. 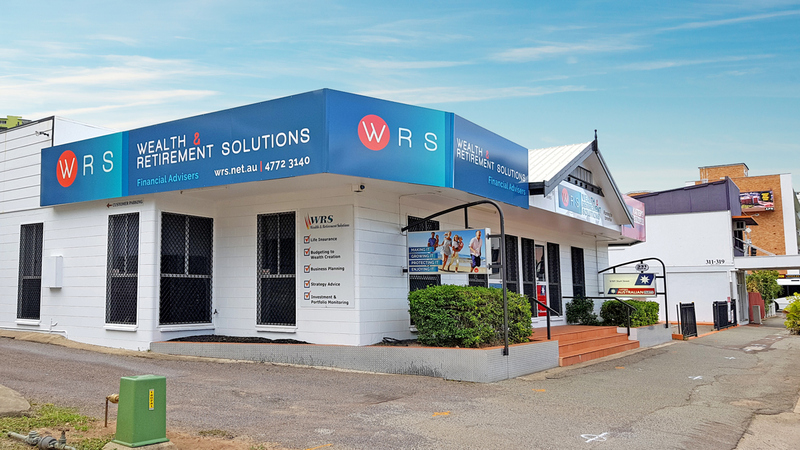 Other printing is sourced through our network of trade only suppliers, who offer high quality colour printing Australia wide to smaller shops like us. 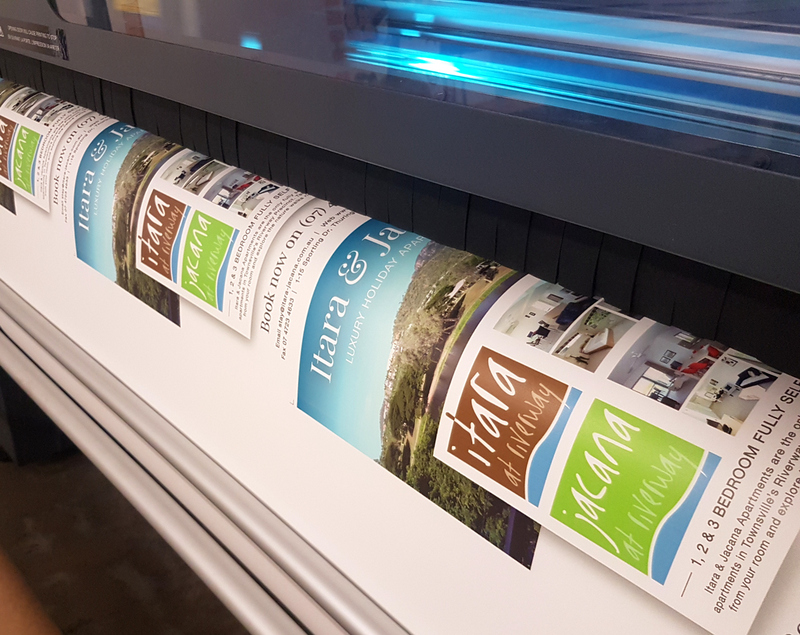 Our team of Tertiary qualified graphic designers pump out a wide variety of projects from a business card design to a shopfront or a full company rebrand, including stationery, logo, corporate style guide, vehicle graphics and signs. We can cheerfully look after most of your sign, printing or graphic needs – and we’ll keep a record and archive of all your work for future use. We specialise in both indoor and outdoor signs. 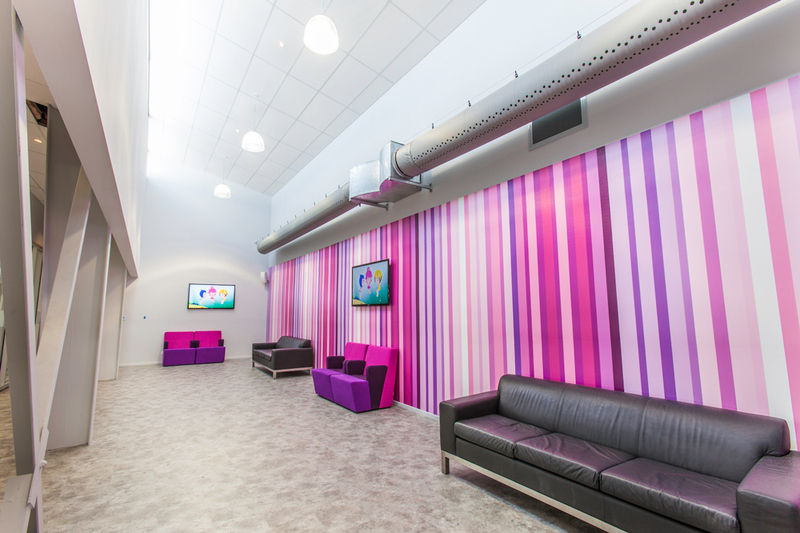 We provide a one stop shop for a full shop fit-out from design, printing to installation. 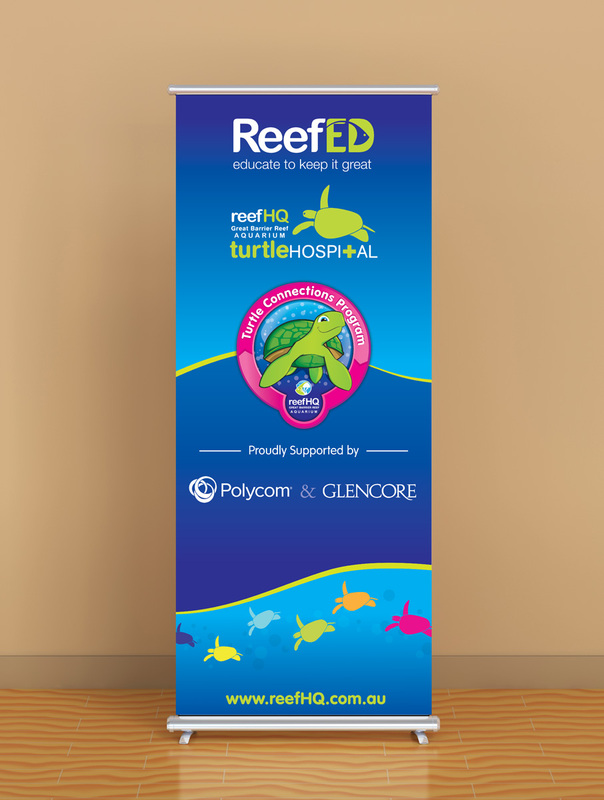 Our products include: Fascia signs, billboard skins, banners, ACP signs (aluminium panel), flying banners, pull-up banners, corflute signs, wall graphics / murals, laser cut and engraved signs. Large Outdoor skin with scissor lift installation. 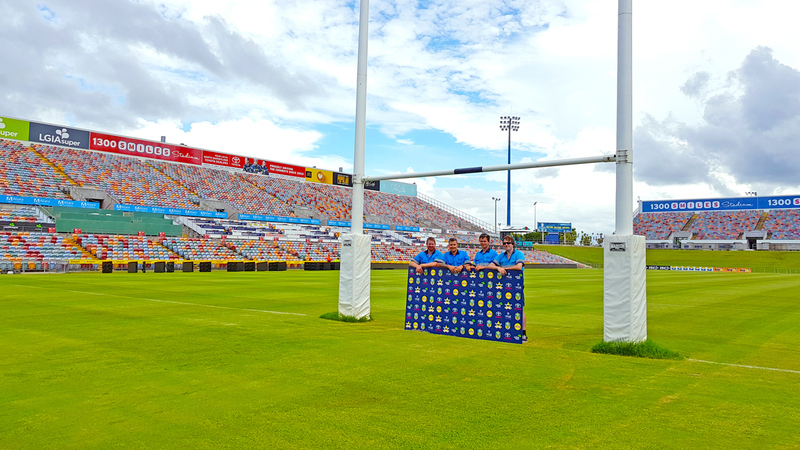 Skins, Banners, Corporate Box Signs, Corflute & Fence Signs. New Shopfront & Signs. Designed printed & installed. 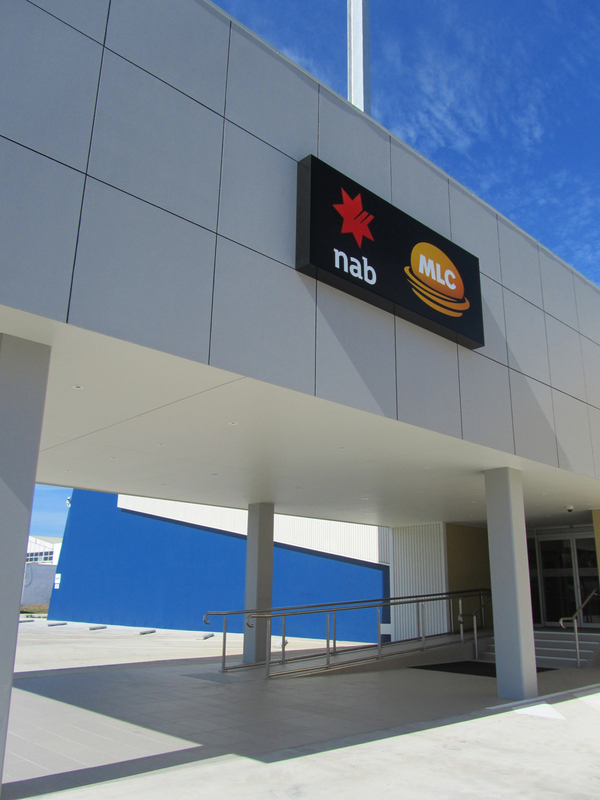 Full Shopfront including Window Graphics, Under Awning Sign, Lightbox & Large ACP Signs. 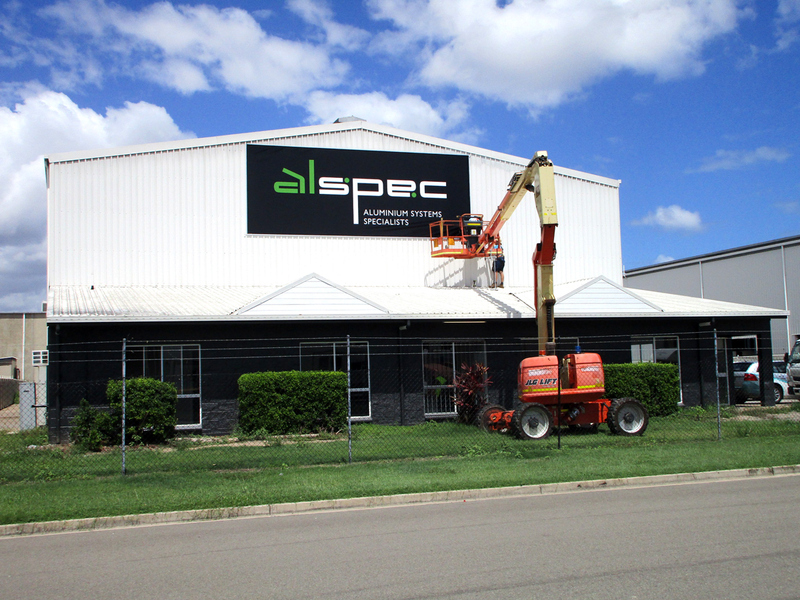 Profile Cut Large ACP Signs. 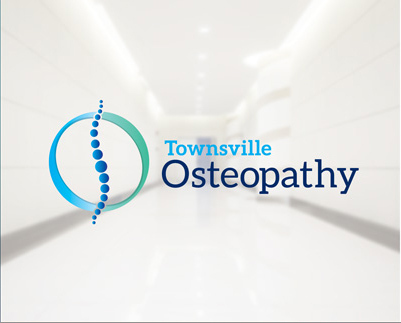 We are Townsville’s vehicle wrap specialists and official 3M gold partner. 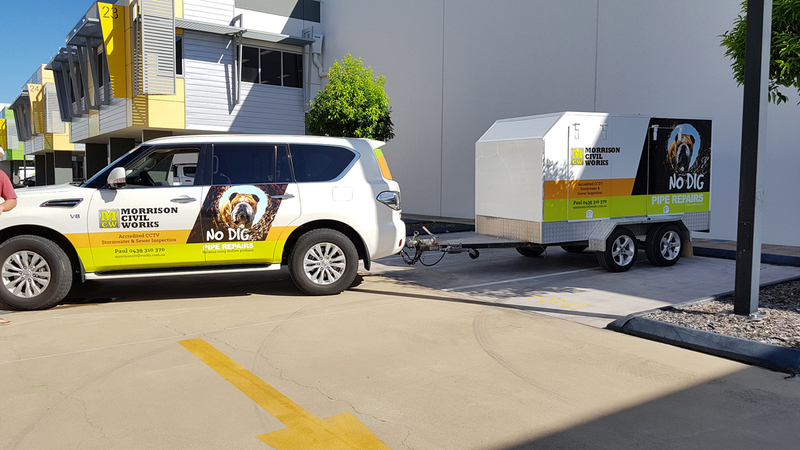 We provide everything from full vehicle wraps and one-way window prints to vehicle magnets with a complete design and installation service. 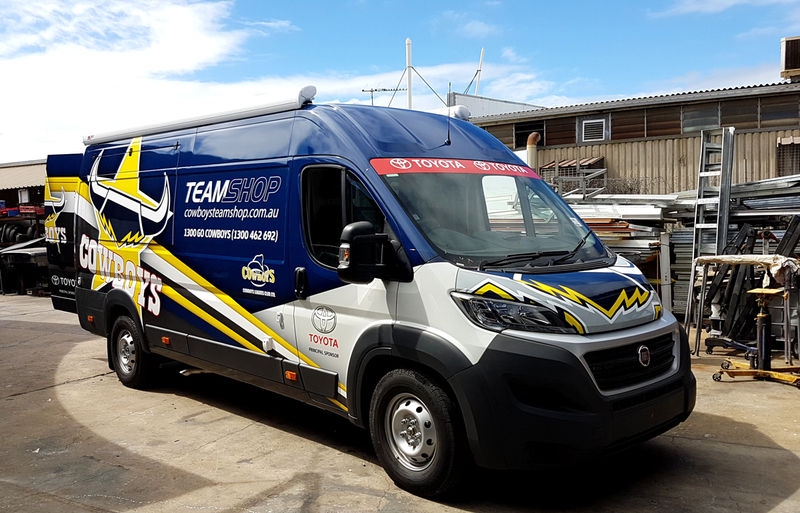 We use 3M top quality cast vinyls for our vehicle graphics, with a matching 3M clear laminate to protect the prints so they’ll last as long as possible in our globally warm environment. One way vision prints for rear windows have an optically clear laminate protection as well. 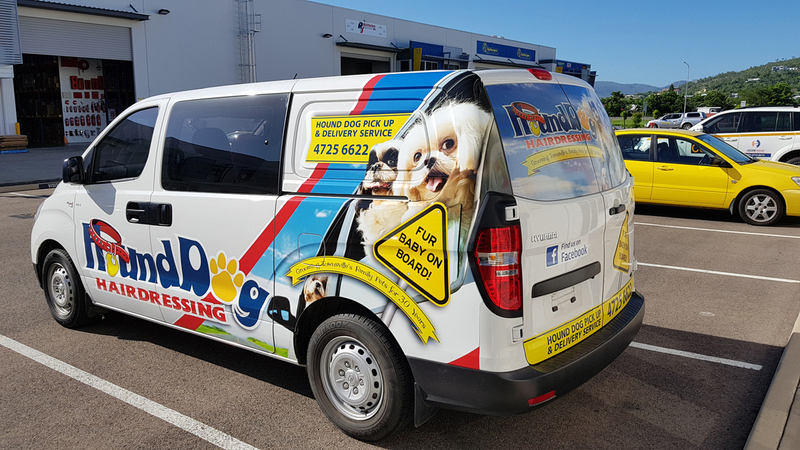 A Bright New Look for Hound Dog's New Van. Latex 3M Cast Vinyl Wrap. Half Wrap with Matching Trailer. High Quality Latex prints on 3M Cast Vinyl & Matching Vinyl. 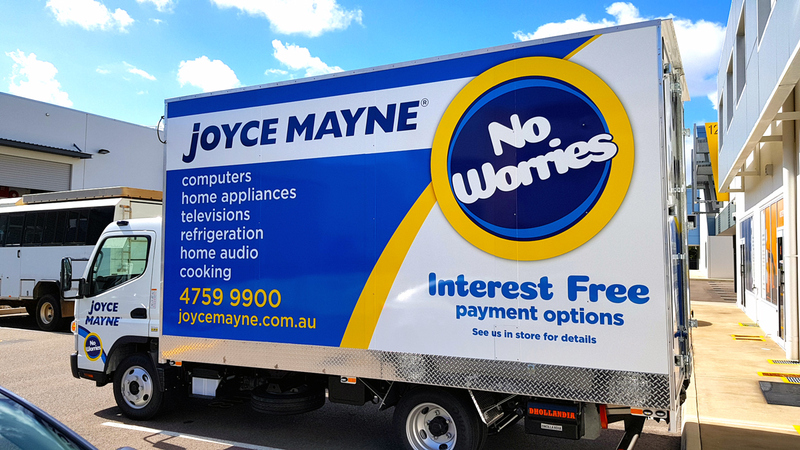 Full Branding for Joyce Mayne's New Delivery Truck. Designed Printed & Installed. Our fully qualified, experienced graphic artists are ready to produce professional creative solutions for all your design needs. 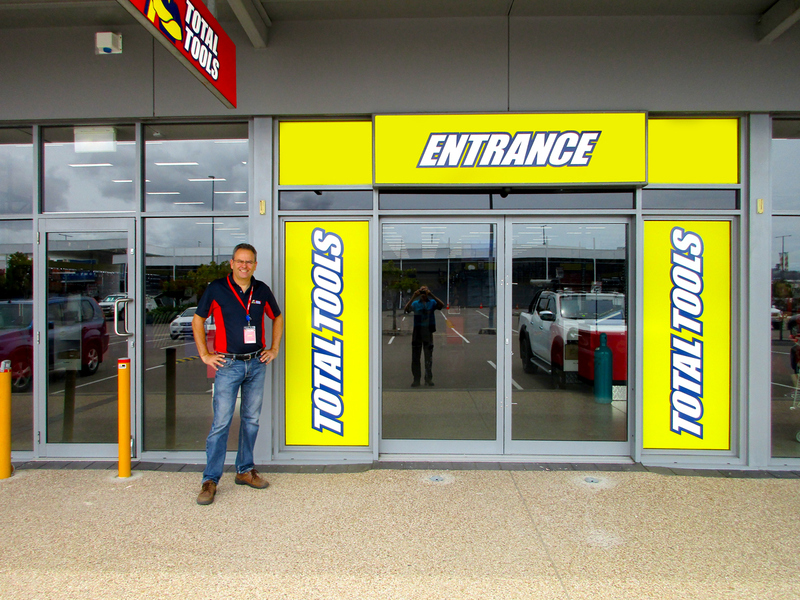 From logo’s and business cards to full shopfronts, pull up banners and billboards, we’ve got you covered. 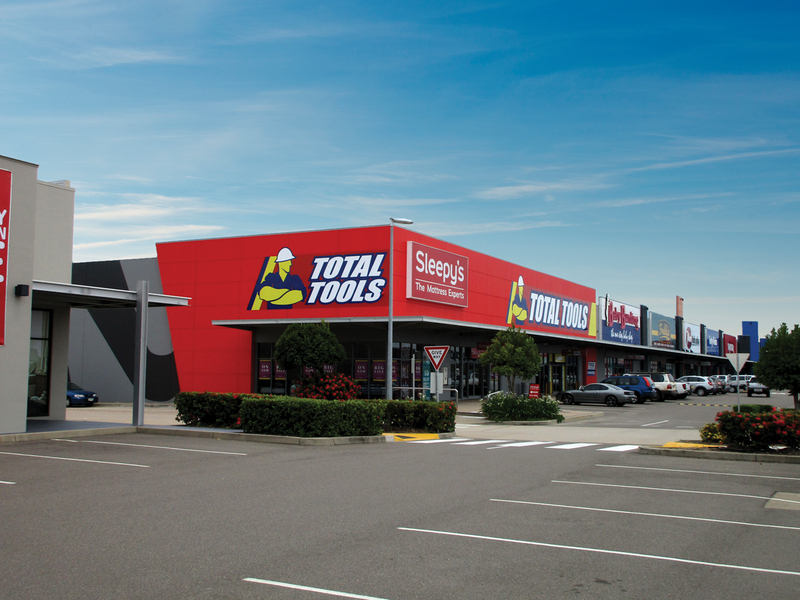 Address: Unit 14, 547 Woolcock St, Mt Louisa, Qld, 4814. 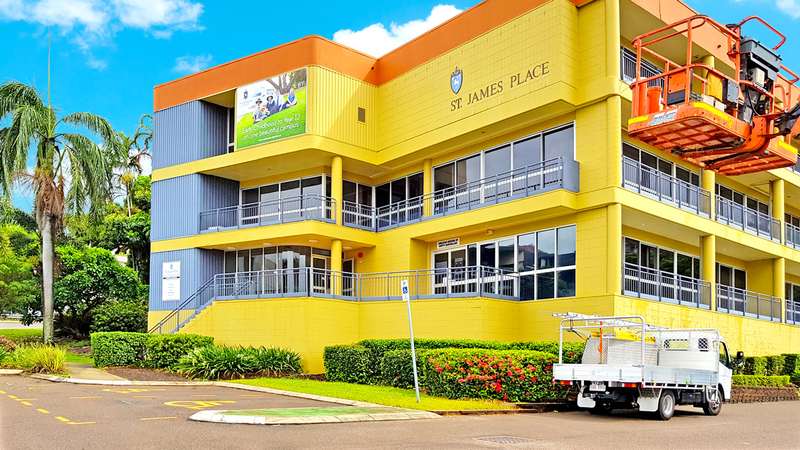 Postal: PO Box 1092, Townsville, Qld, 4810.